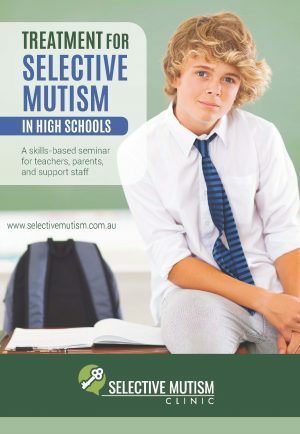 The seminar featured in this DVD provides strategies in the high school setting for teens with selective mutism. 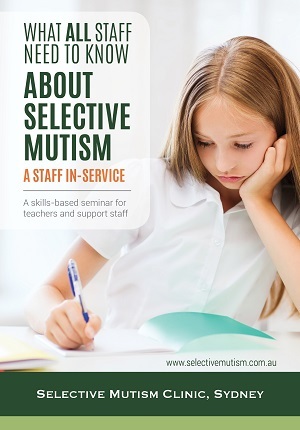 The seminar featured in this DVD provides strategies in the high school setting for teens with selective mutism. 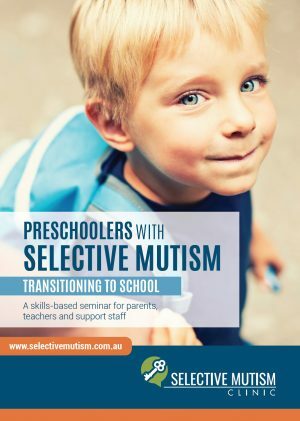 Learn about why some teens are unable or very reluctant to talk at school, and specific strategies to apply in the high school setting as part of an intensive school program that will help the teen to reduce their anxiety and gradually build their communication with a keyworker at the school and in each of their classes.